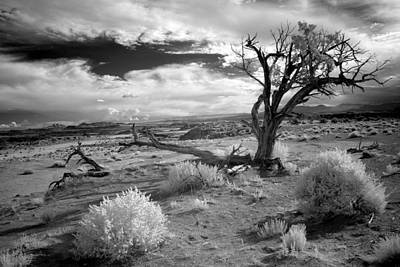 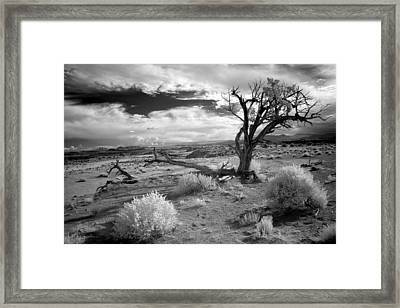 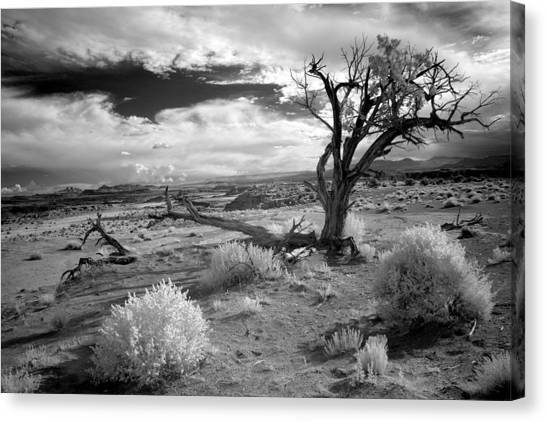 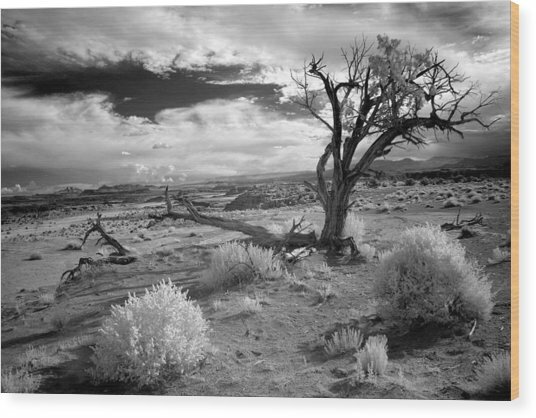 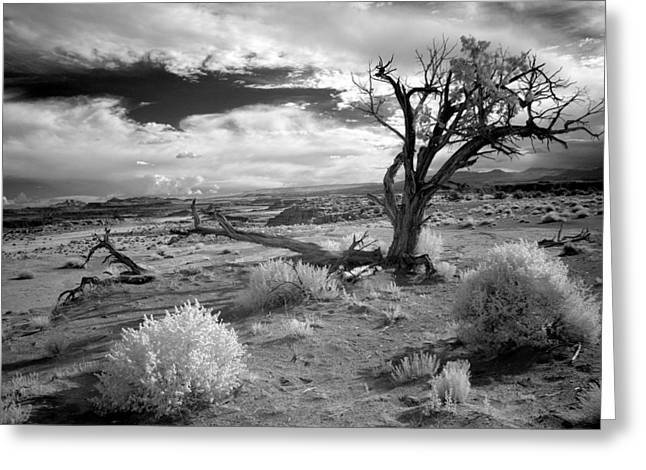 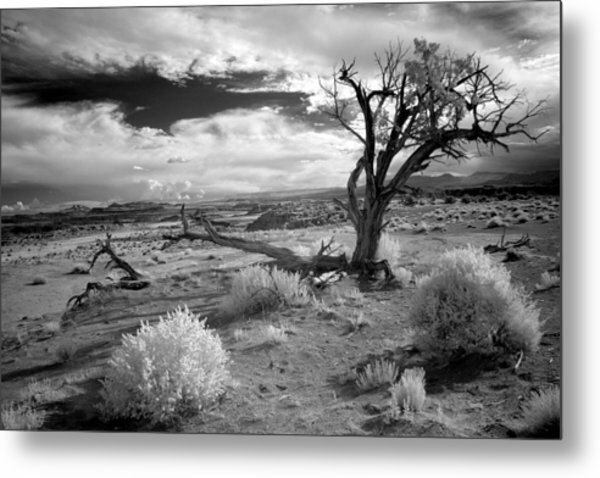 Desert Tree is a photograph by G Wigler which was uploaded on September 24th, 2010. Where ever it can, life maintains a foothold, even in this Utah desert. Beautiful landscape with distant thunderstorms near I-70 between Green River and Grand Junction.